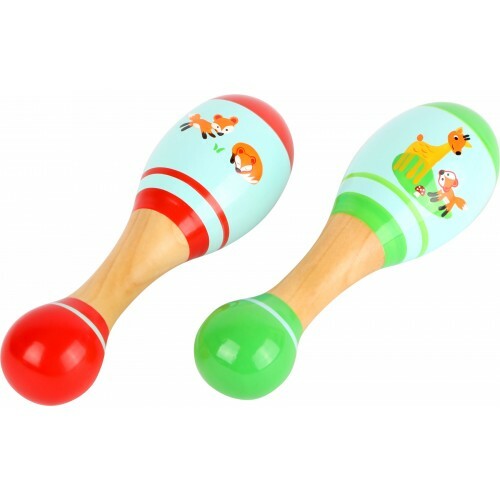 Children love making noise and are very good at it! 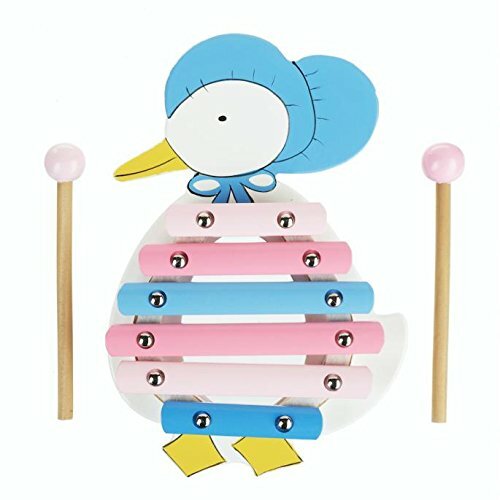 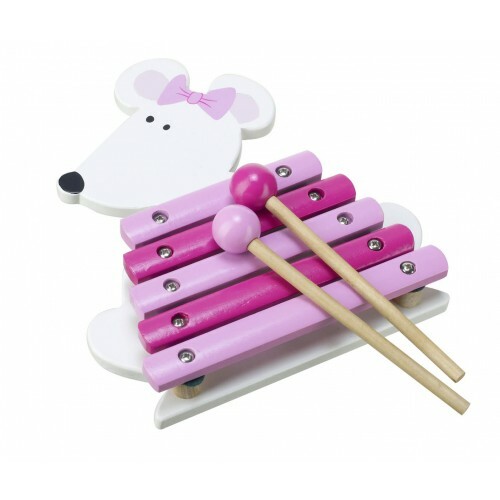 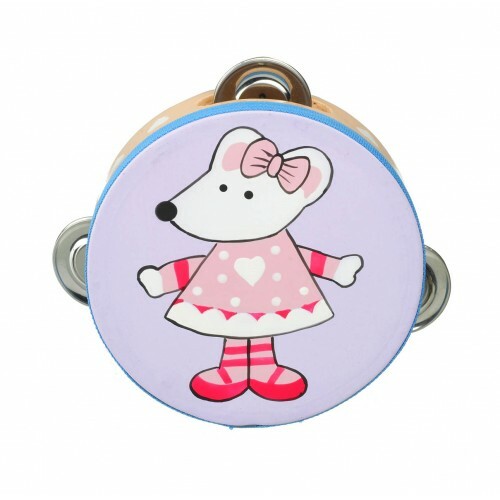 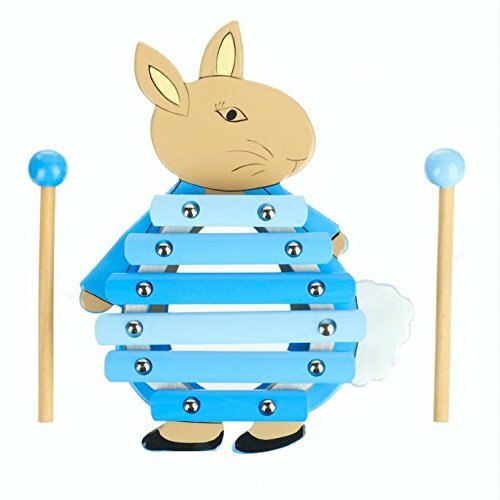 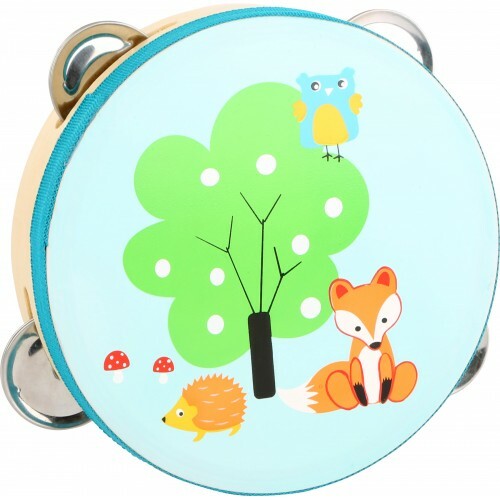 We stock a range of wooden musical instruments for them all bright and fun including wooden drums, maracas, xylophones, guitars and more. 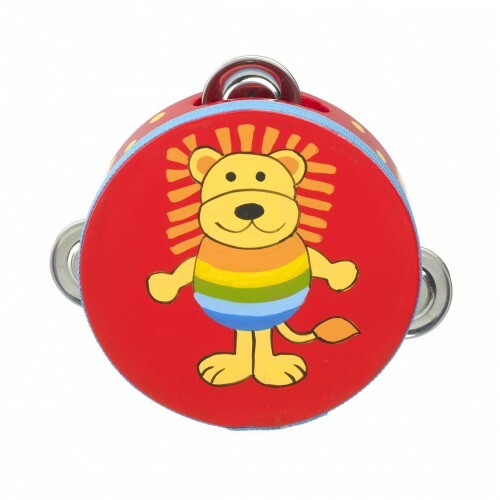 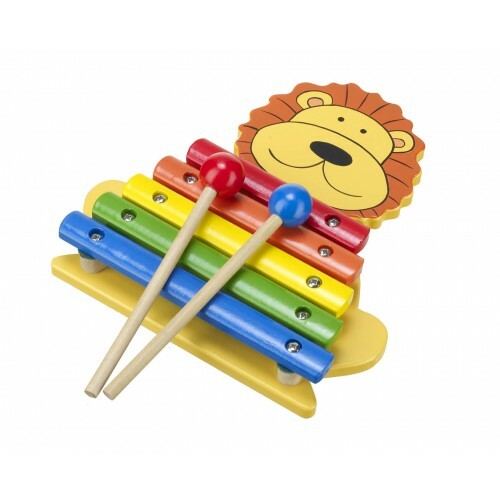 Lion Xylophone Orange Tree Toys A cute wooden toy xylophone in the shape of a lion, brightly pain..
New Classic Toys Fish Maracas A pair of wooden double ended maracas, from the Fish range of..
New Classic Toys Wooden Maracas Always a favorite with children, anything that makes a noise, anyth..
Orange Tree Toys Cat Tambourine From the Cat range of wooden toys we have this cute gir..
Orange Tree Toys Crocodile XylophoneLet your child bang and bash and tap along on this wooden xyloph..
Orange Tree Toys Wooden Maracas Lion & Frog Beautiful hand painted wooden maracas f..
Orange Tree Toys Frog Tambourine From the animal theme of musical instruments we have this wooden..
Orange Tree Toys Jemima Puddle-Duck XylophoneLet your child bang and bash and tap along on this wood..
Orange Tree Toys Lion Clacker Wooden musical instrument from the Lion theme range of musical toys..
Orange Tree Toys Lion Tambourine From the animal theme of musical instruments we have this w..
Orange Tree Toys Mouse And Cat Maracas Beautiful hand painted wooden maracas from Orange Tre..
Orange Tree Toys Peter Rabbit and Jemima MaracasShake shake it, see the joy on your child's face whe..
Orange Tree Toys Peter Rabbit Musical CarouselA new addition to the Peter Rabbit range of wooden toy..
Orange Tree Toys Peter Rabbit XylophoneLet your child bang and bash and tap along on this wooden xyl..
Orange Tree Toys Pink Mouse Tambourine From the pink mouse range of wooden toys we have this cute..
Orange Tree Toys Pink Mouse Xylophone From the pink mouse range of wooden toys we have this cute ..
Small Foot Fox TambourineThis cute fox themed kids tambourine is the ideal toy to introduce children..
Small Foot Fox Wooden MaracasBeautiful designed and painted wooden maracas featuring a fox scene on ..